Micellar particles capture make-up, impurities and pollutants, drawing them away from the skin for effortless cleansing in an instant. Removes even waterproof and long-lasting make-up. Works in one easy step to cleanse face, lips and eyes. 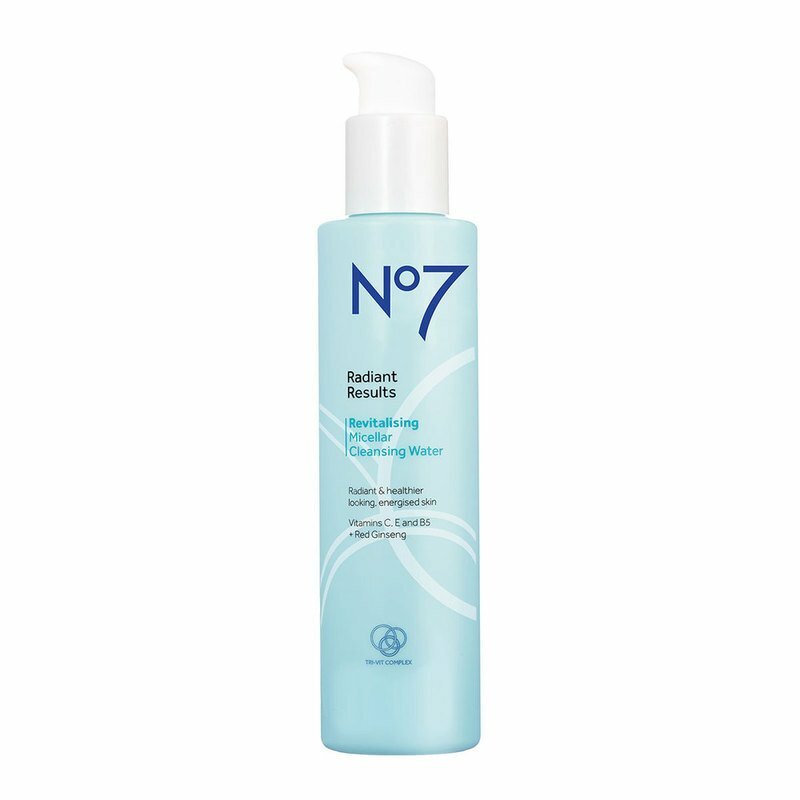 Formulated with No7's Tri-Vit Complex + Red Ginseng. Formulated to help protect your skins natural, healthy balance.